Cardiff City & Met Korfball Club are excited to announce shirt sponsor the National Centre for Mental Health (NCMH) for the Welsh National League and Western Regional League for the 2017/18 season. The National Centre for Mental Health, based in Cardiff, brings together world-leading researchers from Cardiff, Swansea and Bangor Universities to learn about the triggers and causes for mental health problems. 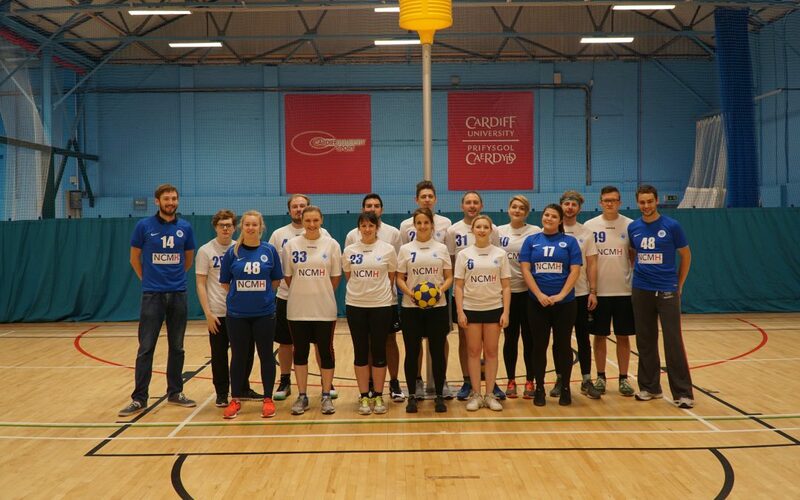 The club has two teams in the Welsh National league and one team, in the Western Regional league playing teams from Bristol, Exeter, Farnborough, Oxford and Southampton. The club played three matches this weekend beating Aberystwyth Red Kites (24-14) and Cardiff University 2 (9-7) on Saturday. Sunday saw the first regional match against Exeter where Cardiff managed to win (23-18). A great start to the season.